* Diocese of York - At the Archbishop's invitation. 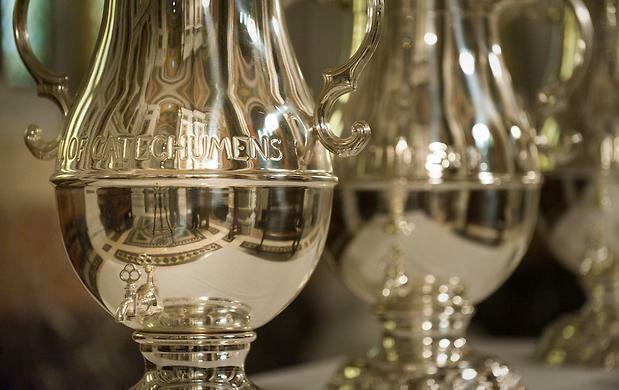 **with renewal of ministerial vows - for all the clergy of the Diocese of Chichester. 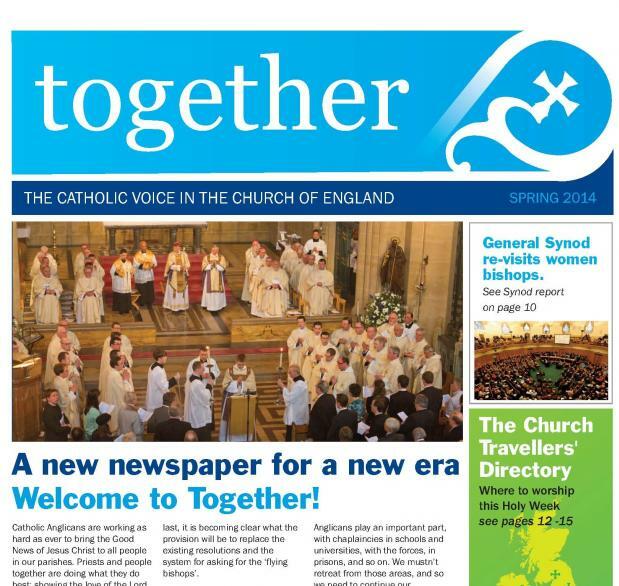 The first issue of Together - the new newspaper for the Catholic Movement in the Church of England has been published. Together is published and edited by the Church Union in cooperation with the Additional Curates Society, Confraternity of the Blessed Sacrament and Forward in Faith.